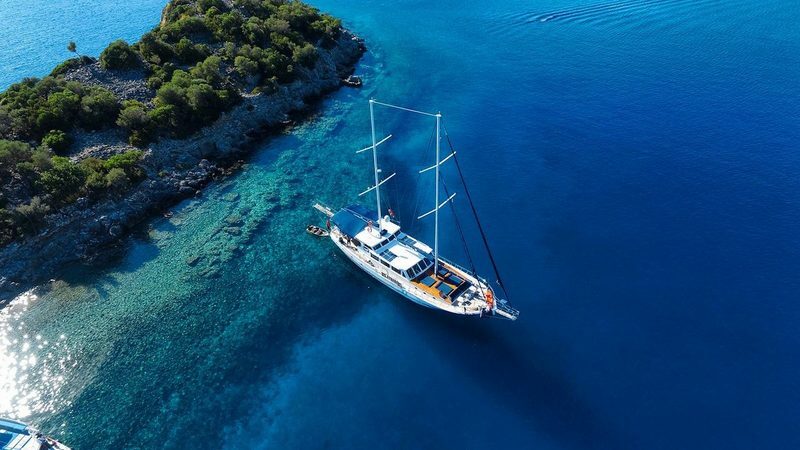 Gulet Maske is a luxury cruise yacht available for charter in Croatia in yet another splendid sailing season on the Adriatic coast. 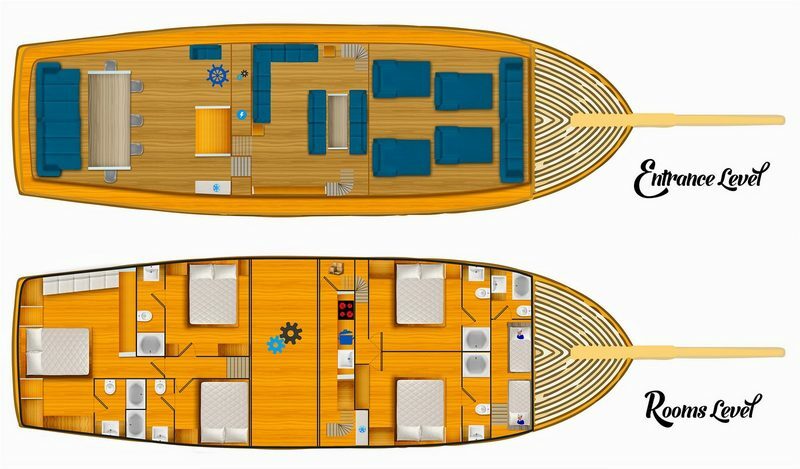 Her well-thought-out design delivers 4 double bed cabins and 1 master cabin, ideally suited to up to 10 charter guests on board. 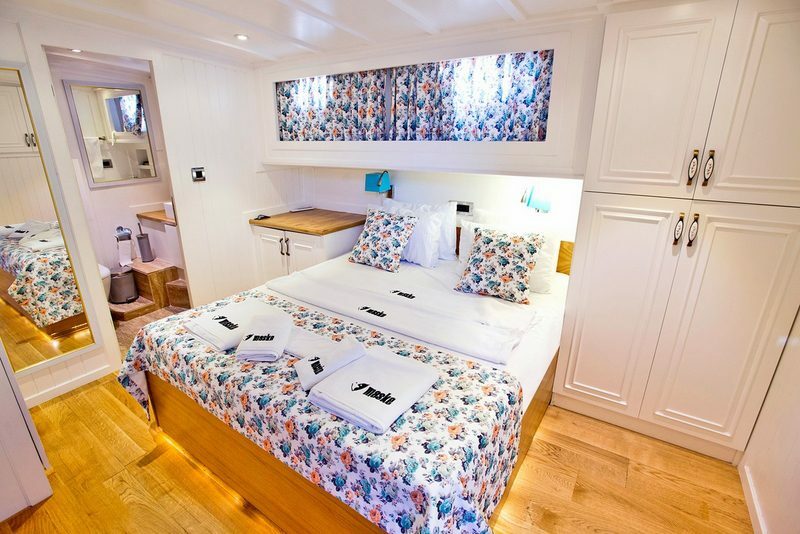 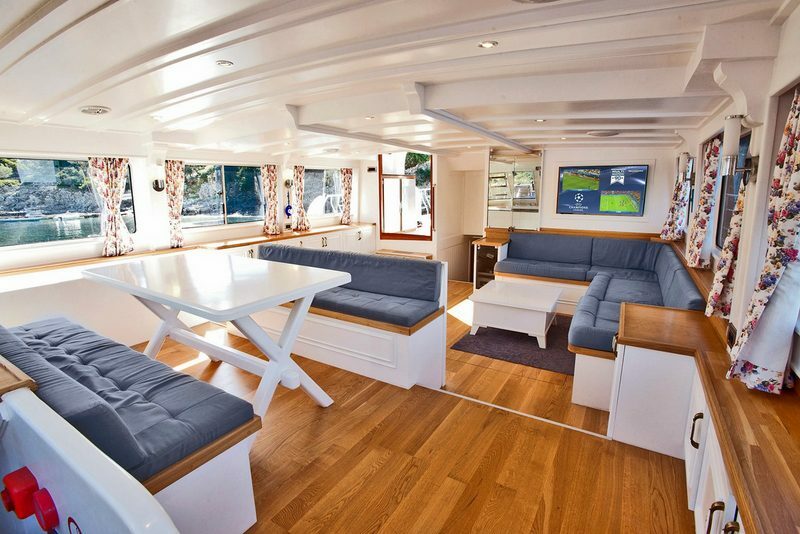 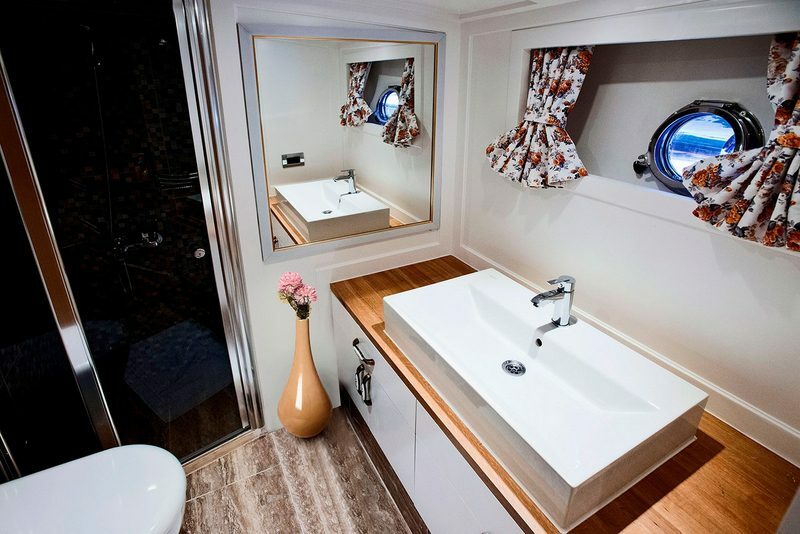 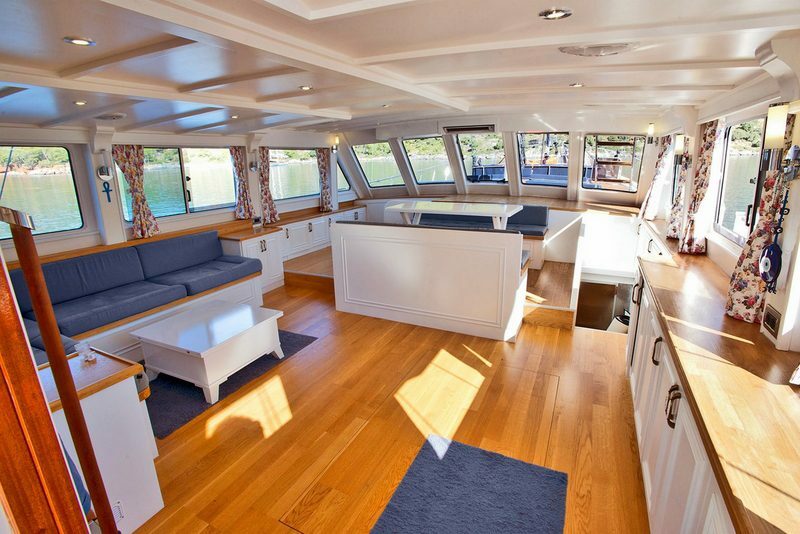 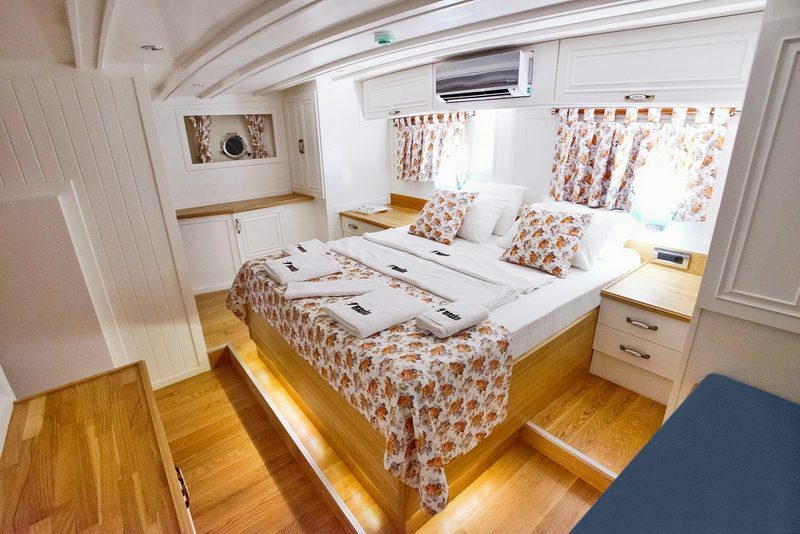 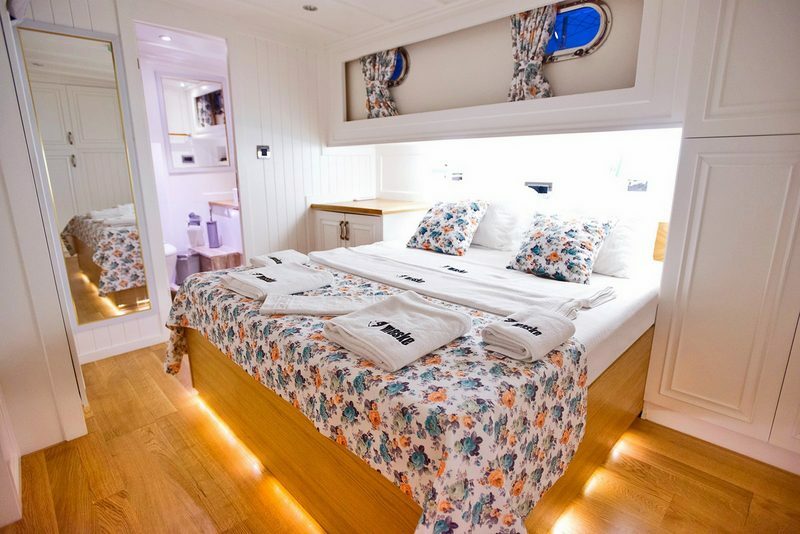 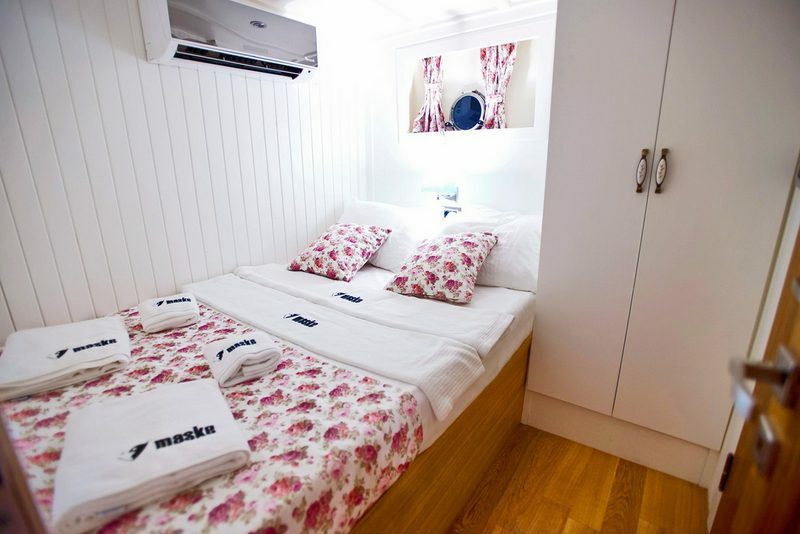 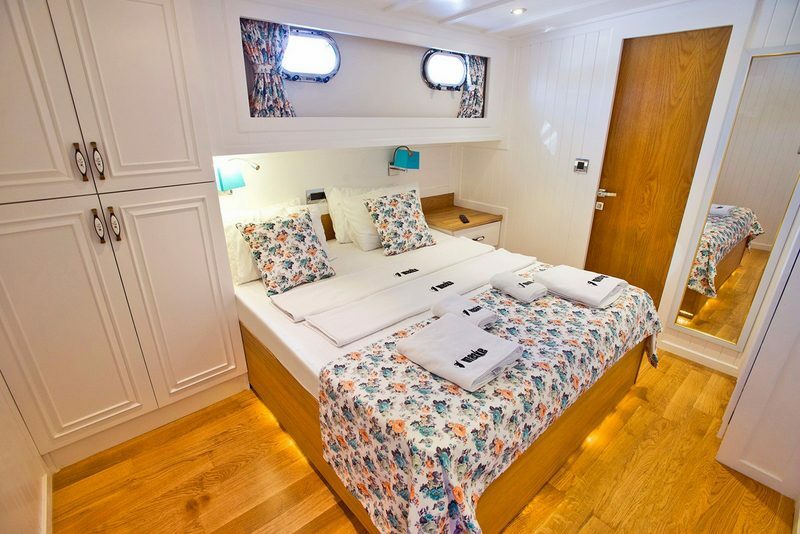 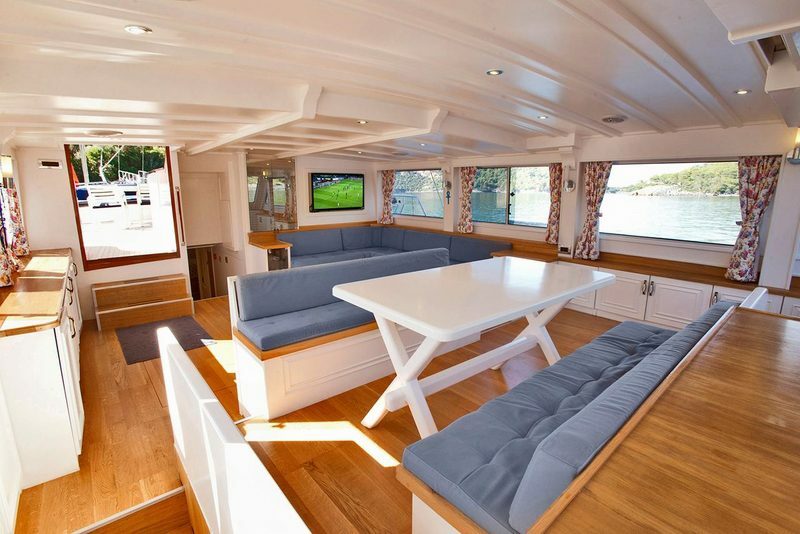 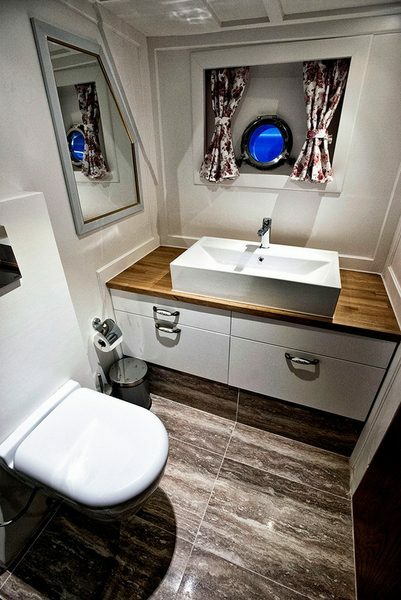 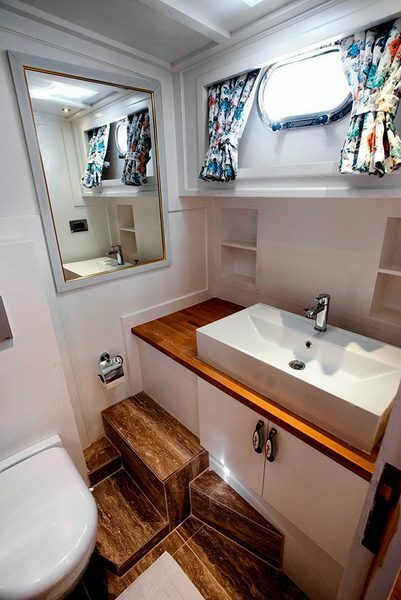 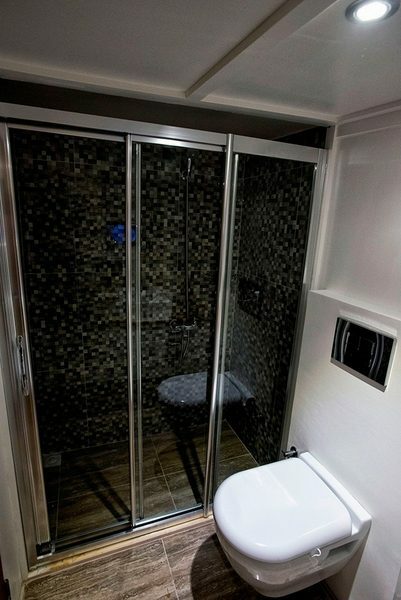 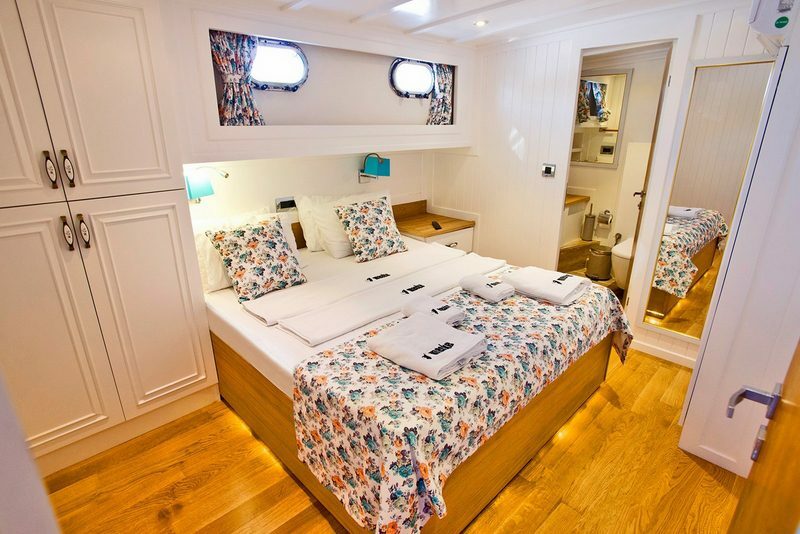 All cabins have en suite facilities and are air conditioned, just as the rest of the yacht. 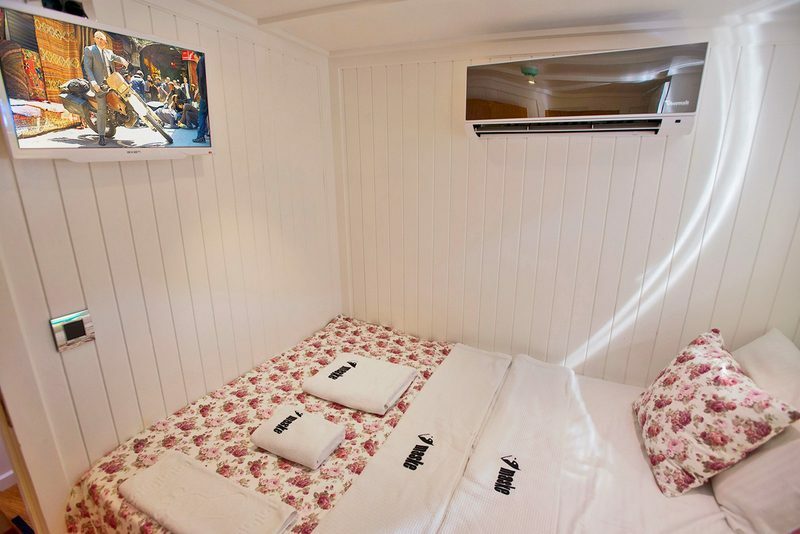 Bright and airy, the perfect place to spend leisure moments indoors is most definitely the main salon that also features TV, music system, PlayStation and karaoke. 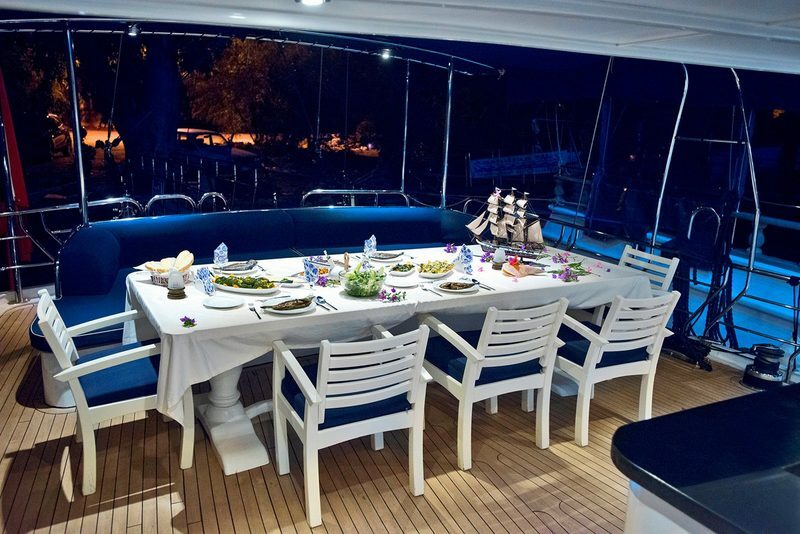 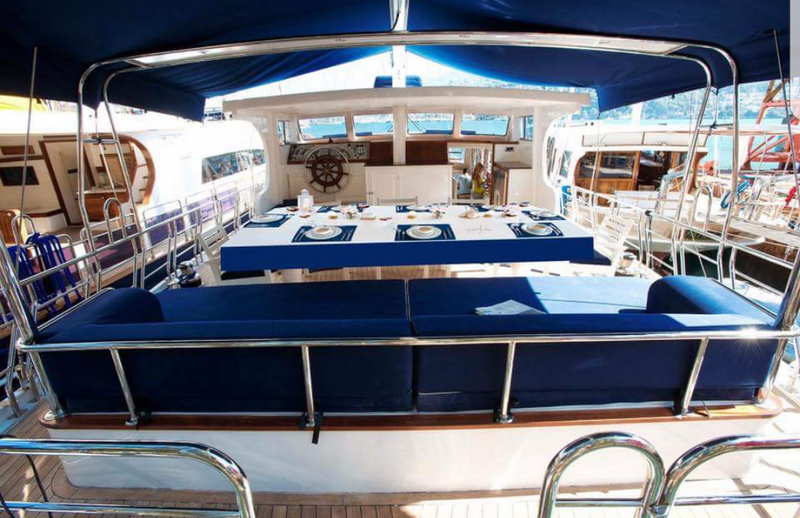 Mild summer nights, on the other hand, are ideal for al fresco dining whereas a spacious fly bridge and a sunbathing area are favored spots on board for relaxing and soaking up the sun. 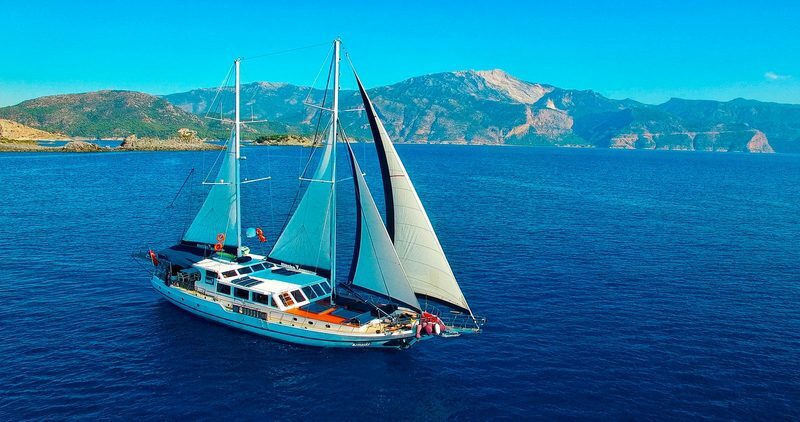 Upon embarking gulet Maske, you will be met by 4 dedicated and friendly crew members, each with plenty of experience to make your dream cruise all the more enjoyable. 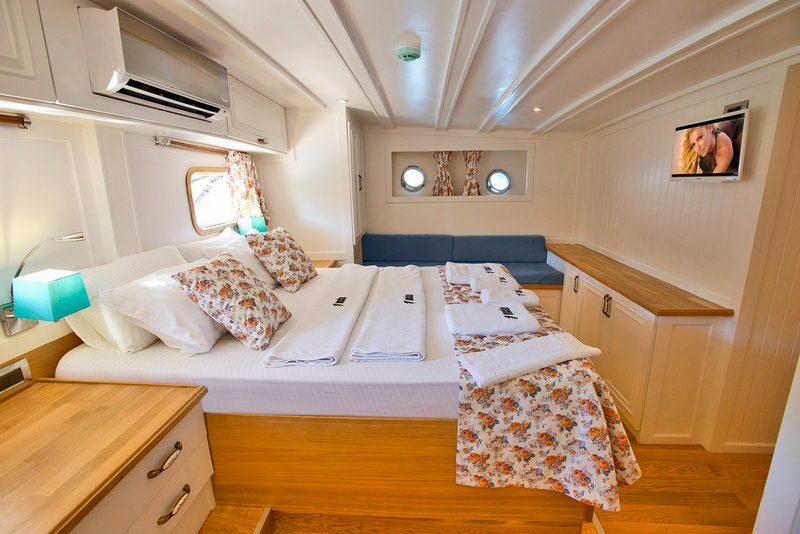 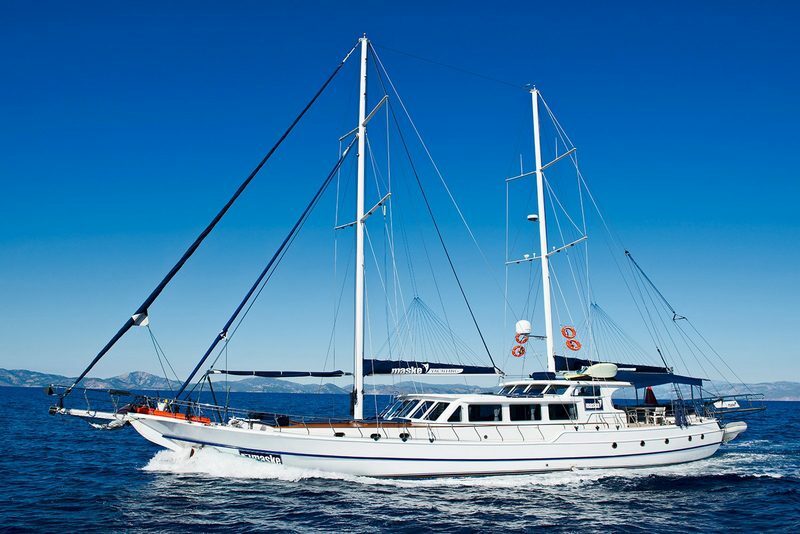 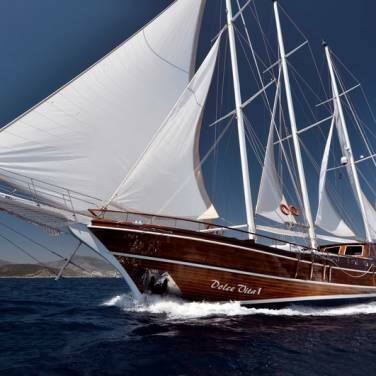 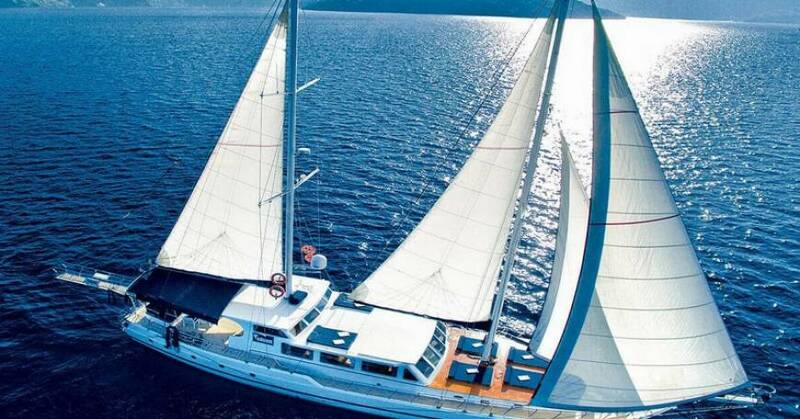 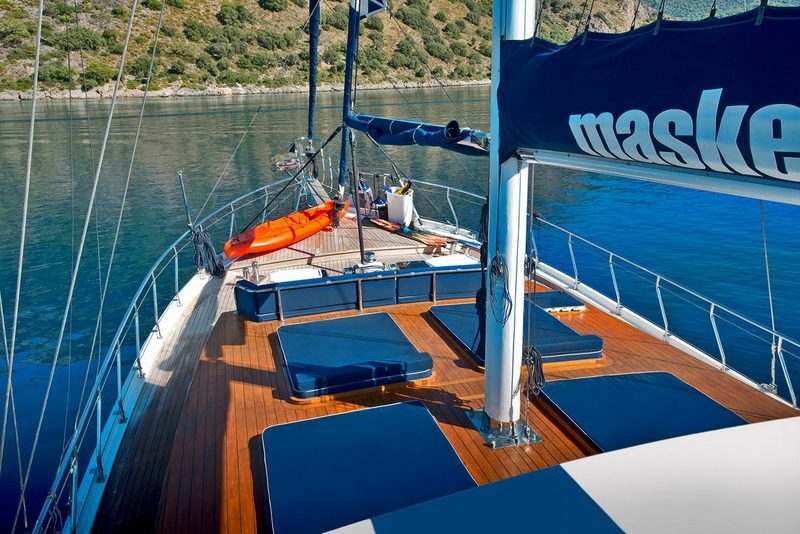 Gulet Maske is available either from Kastela or Dubrovnik, both excellent starting points for your charter. 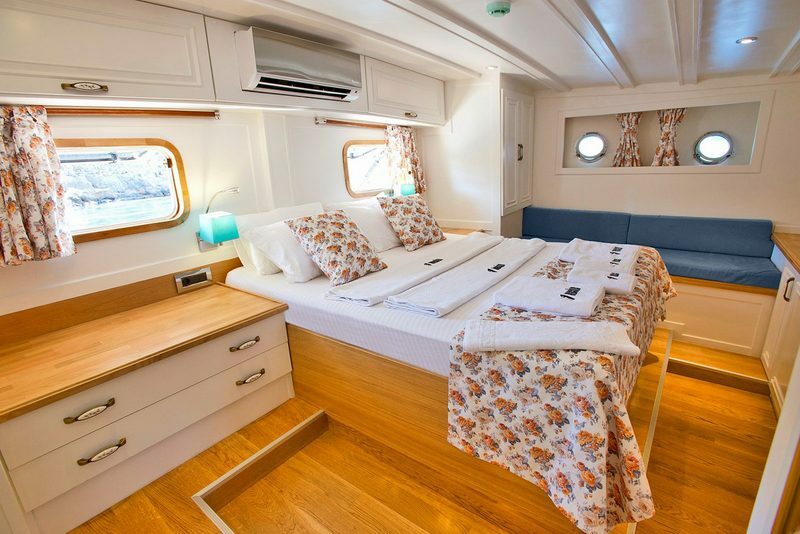 If you can’t decide which sailing area to explore on your holiday, then perhaps the right solution for you is a one-way charter Kastela – Dubrovnik or vice-versa. 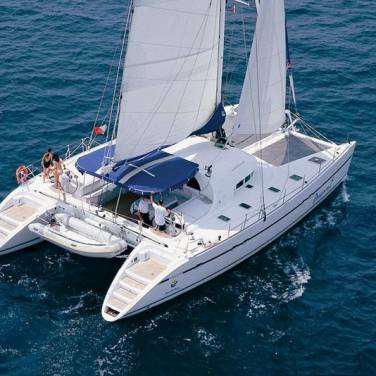 All sailing destinations are available in week-long charter itineraries, previously adapted to your preferences. 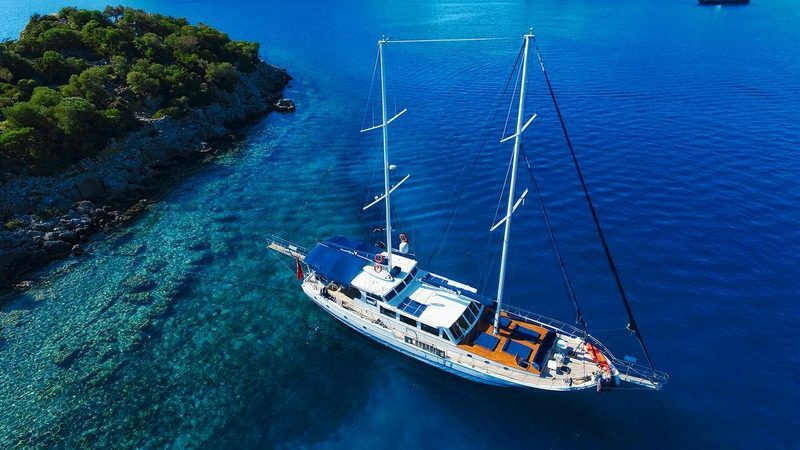 Another benefit of chartering gulet Maske is her excellent choice of water toys, ranging from Jet Ski, water ski, stand up paddle board, sea scooter to tube, canoe, snorkeling and fishing equipment. 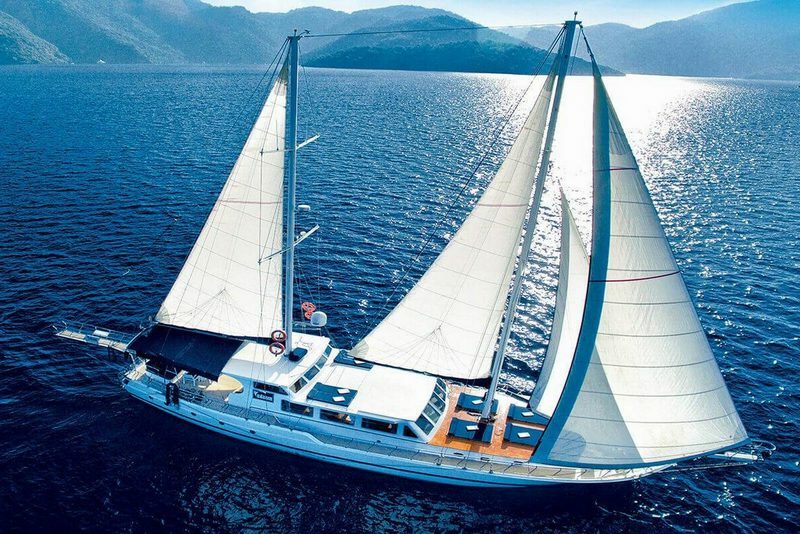 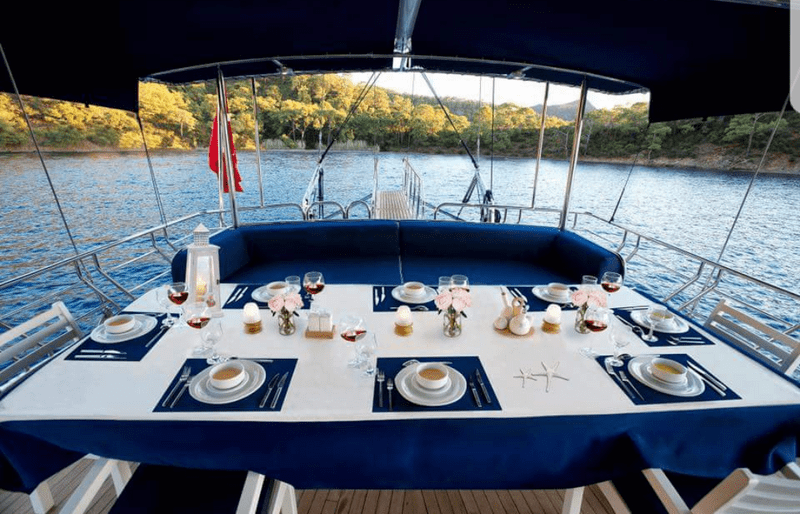 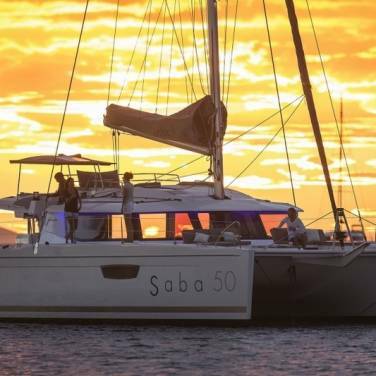 In addition, there are 2 generators and a watermaker, making cruising holidays even more carefree since there will be enough fresh water on board to last several days without visiting any port or marina. 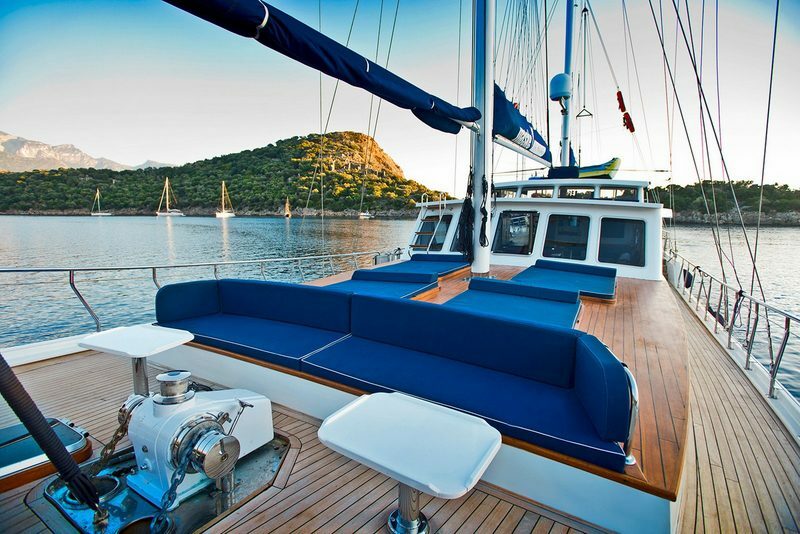 Every detail on board gulet Maske has been carefully chosen to provide the best charter service possible, bringing the world of luscious Mediterranean destinations at your doorstep.